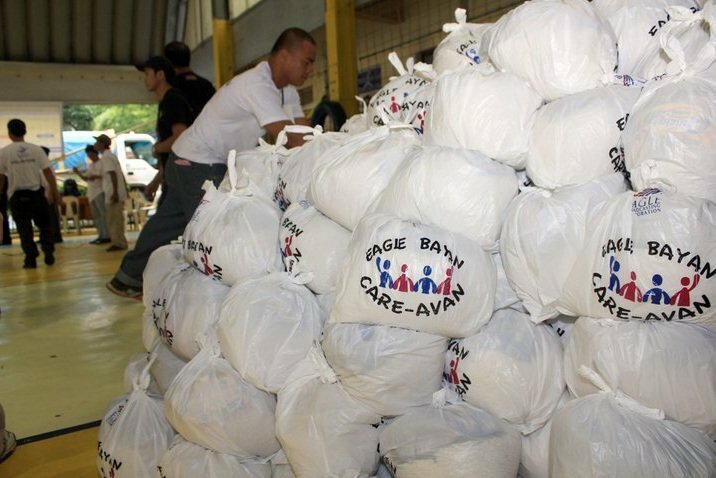 Eagle Broadcasting Corporation, owner of Net 25, DZEC 106.2, and Pinas FM 95.5, held a community outreach program yesterday, August 6 called "Eagle Bayan Care-avan." The said event was done simultaneously in 5 different sites: Oreta Amphitheatre, Marikina Sports Complex, San Andres Gym, Amoranto Stadium, and Cuneta Astrodome. 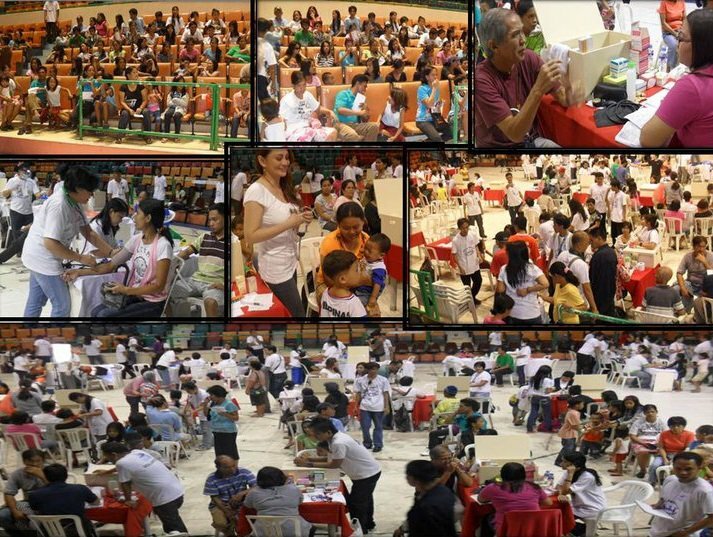 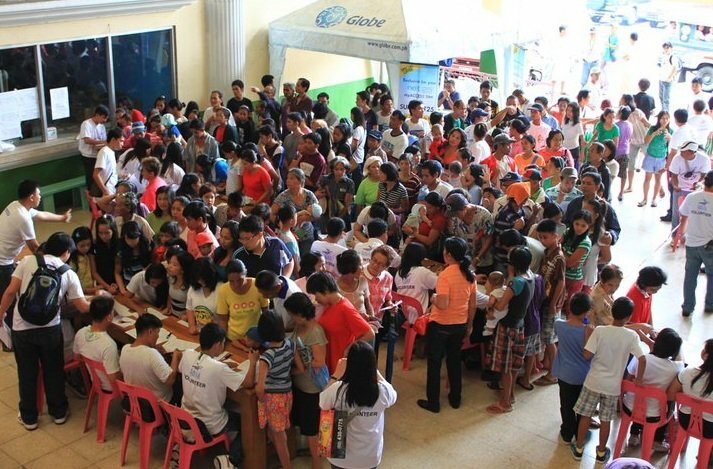 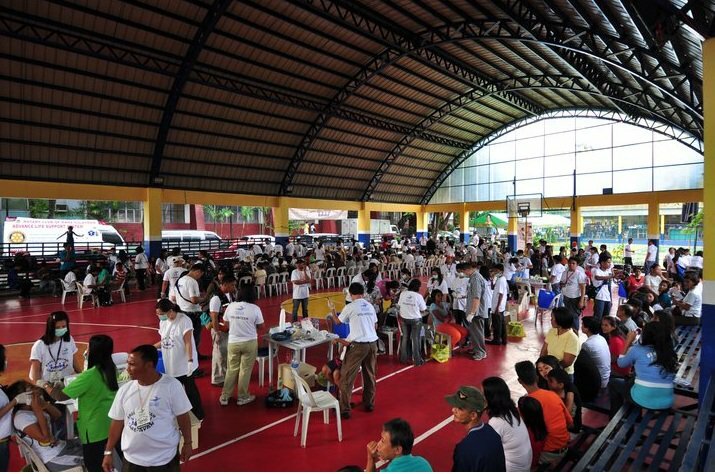 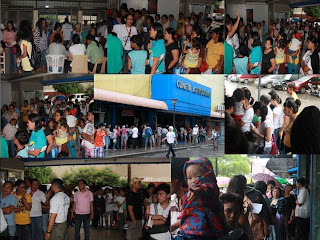 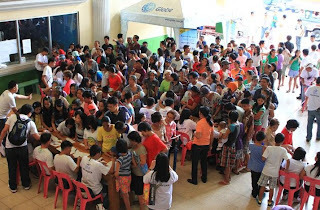 More than 10,000 recipients benefited from the said event where they enjoyed free medical, dental, and legal services. 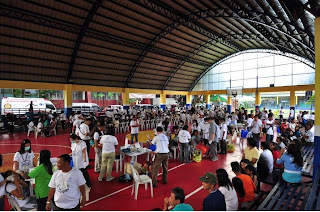 Grocery items were also given away to the recipients right after their consultation. 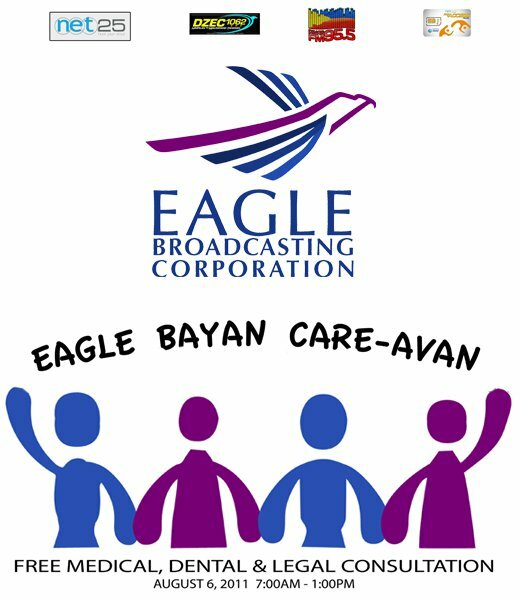 Congratulations to all volunteers who showed their unconditional service and love to our countrymen and to Eagle Broadcasting Corporation for such a philantropic and meaningful event.